On May 19, 1822, Peleg Walker was found dead inside Foster's Ramtail Factory. Almost ten years earlier, he and four other family members had made the fateful decision to start a business. Legend has it that when relations soured over arguments about money, the partnership ended, with Peleg hanging from the very bell rope he rang each morning to signal the change in shift. Whether he took his own life or was murdered remains a mystery. 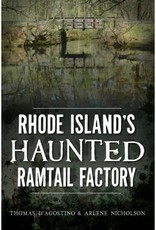 Recognized as a haunted site since 1885, the factory now lies in ruins. Yet Peleg still keeps vigil over its remains, sounding his night watchman's bell and drifting with his candle lantern in hand. 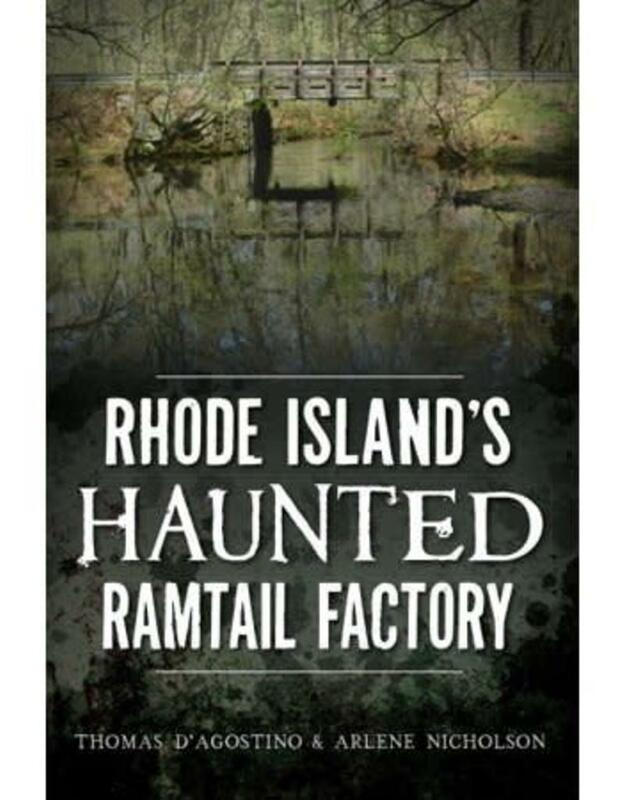 Authors Tom D'Agostino and Arlene Nicholson share over two decades of research into the mysterious history of Rhode Island's haunted factory.